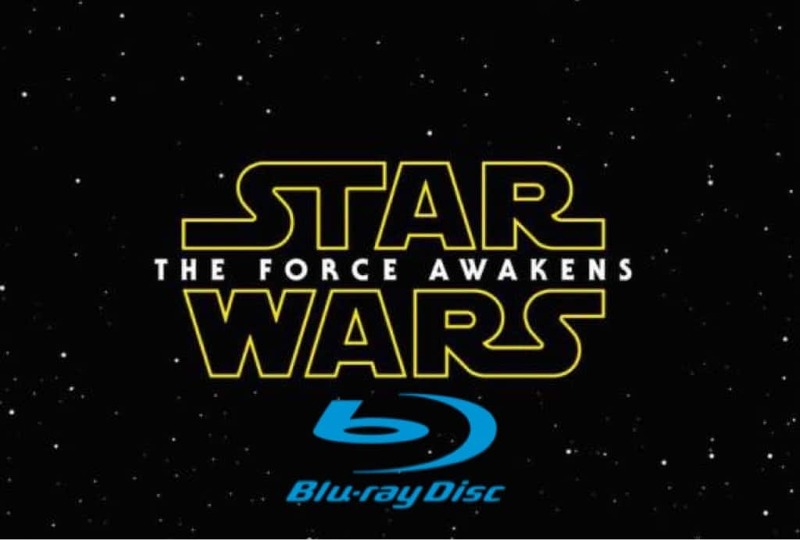 Star Wars: The Force Awakens Blu-Ray Release On April 5th? Florian of Jedi Bibliothek has informed us that many books slated for April 26th, 2016 have now been moved to April 5th. These books are believed to be part of the Star Wars: The Force Awakens Blu-ray and digital release push. There’s a good chance we will see the disc release on April 5th based on this information.